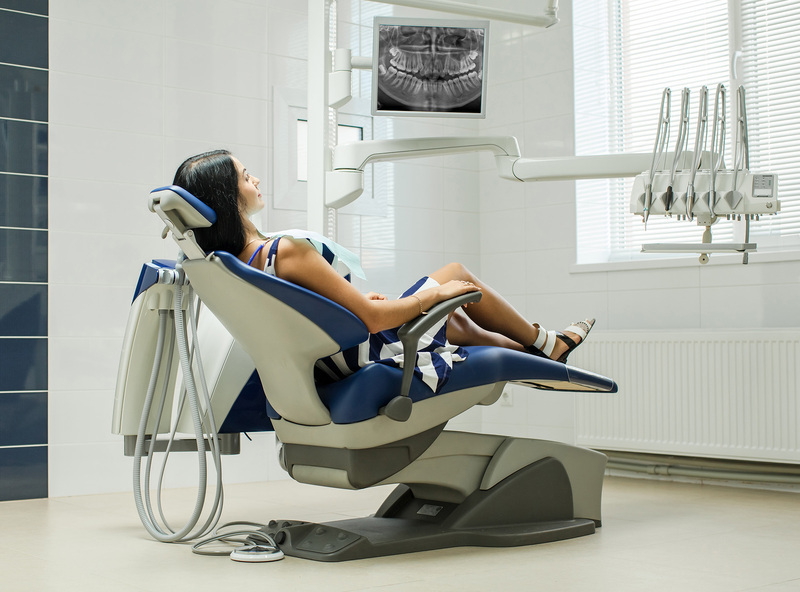 As rules regarding treatment by anxiolysis and use of sedation change in NC, many dental healthcare providers are looking for non-pharmaceutical methods to help people with dental anxiety or phobia seek proper, timely dental care. Learn from a clinical psychologist how best to incorporate evidence-based strategies to better care for your patients with dental anxiety with this online 2.5-hour class, which includes a post class online quiz. This course is designed for dentists, dental hygienists, and dental assistants working in a dental practice. It is a one session web based educational experience to help dental staff learn to recognize emotional distress in their patients and develop some basic skills for helping their patients to be more at ease. Holly Boyle Goliwas, MA, LPA is a Psychologist trained in Cognitive Behavioral Therapy. She earned an MA in Clinical Psychology from Appalachian State University in 2006. She has nearly 10 years experience with the assessment and treatment of anxiety disorders, as well as other mental disorders. Dental education institutions have an obligation to disseminate new knowledge related to dental practice. In so doing, some presentations may include controversial materials or commercial references. Sponsorship of a continuing education course by MAHEC does not necessarily imply endorsement of a particular philosophy, procedure, or product by this institution. MAHEC cautions continuing dental education participants that there are potential risks of using limited knowledge when incorporating new techniques and procedures into the practice of dentistry, especially when the continuing education course has not provided supervised clinical experience and/or competency tests in the techniques or procedures. The North Carolina Health Education Centers are an ADA CERP Recognized Provider. The North Carolina Health Education Centers term of recognition is May 1, 2018 through June 30, 2022. ADA CERP is a service of the American Dental Association to assist dental professionals in identifying quality providers of continuing dental education. ADA CERP does not approve or endorse individual courses or instructors, nor does it imply acceptance of credit hours by boards of dentistry. The North Carolina Area Health Education Centers designates this activity for up to 2.5 hours of continuing education credits. In accordance with the ADA CERP Standard V., everyone involved in planning or presenting this educational activity will be required to disclose any relevant financial relationships with commercial interests and this information will be made available to participants at the start of the activity. As a continuing education provider, MAHEC (part of the North Carolina Health Education Centers) is responsible for ensuring the content, quality and scientific integrity of all continuing dental education activities for which credit is provided. MAHEC is also responsible for taking steps to protect against and/or disclose any conflict of interest of the faculty/instructors presenting those courses. Ms. Goliwas has disclosed that she is the owner of a private practice, Holly Boyle Goliwas, MA, LPA; and that her spouse, Ben Goliwas, is the owner of a web development company, The Sprinter. No other influential financial relationships have been disclosed by the speaker or planners which would influence the planning of this activity. If any arise, an announcement will be made at the beginning of the educational activity. The North Carolina Health Education Centers are an ADA CERP Recognized Provider. The North Carolina Health Education Centers term of recognition is May 1, 2016 through June 30, 2018. ADA CERP is a service of the American Dental Association to assist dental professionals in identifying quality providers of continuing dental education. ADA CERP does not approve or endorse individual courses or instructors, nor does it imply acceptance of credit hours by boards of dentistry.